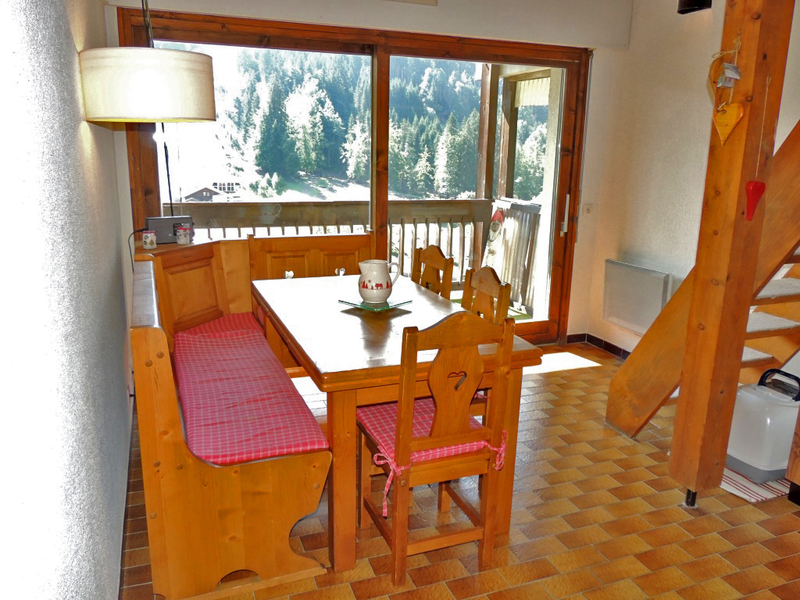 This is a one bedroom apartment in Les Gets with an open view of the Perrieres ski slope. 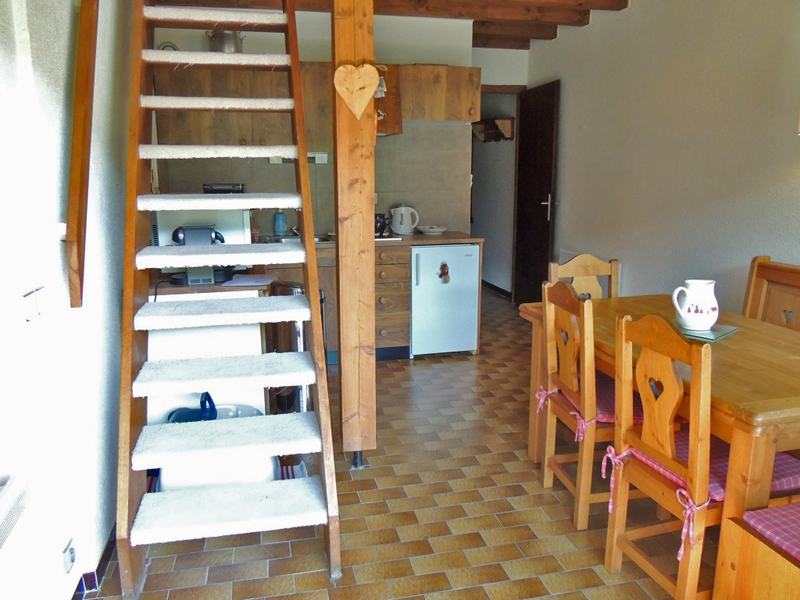 It is in a small residence with 12 apartments just a few steps from shops and the Perrieres ski lift. 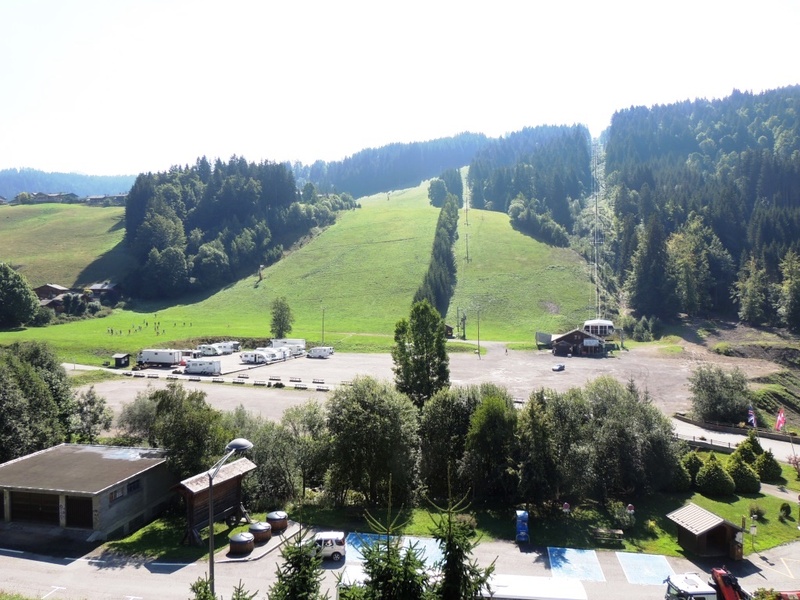 The ski bus stop is 50 m from the door and the village centre is a 15 minute walk. The apartment is being sold equipped and furnished. 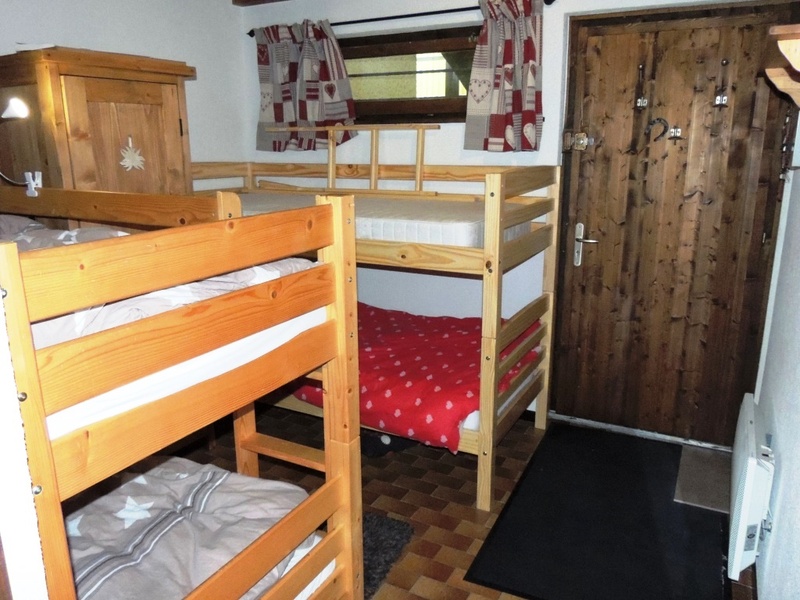 An entrance hall with a large alcove containing two sets of bunk beds; this could even be closed off to make a real bedroom. The main room includes an open equipped kitchen and a large picture window leads onto a south-facing balcony. The bathroom has a bathtub, a washbasin and a WC. 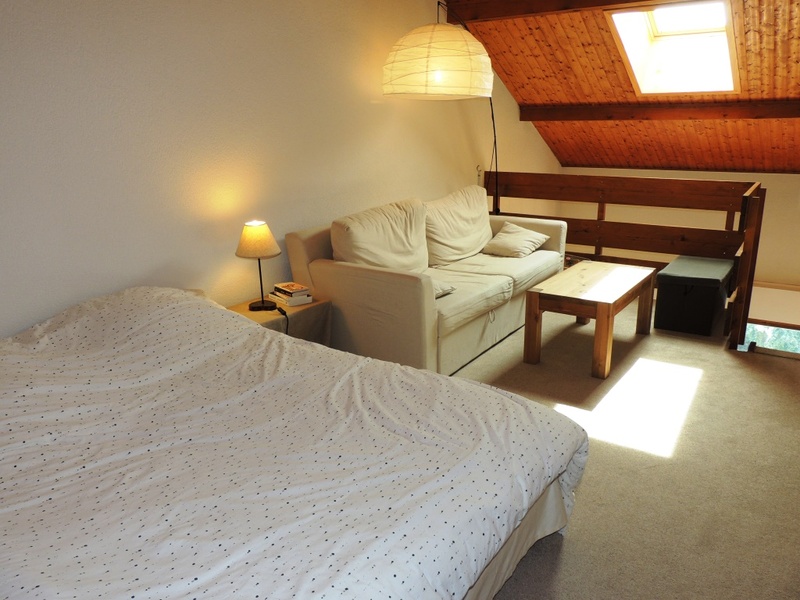 Upstairs is a large mezzanine with room for two double beds or one bed and an office corner. Under the eaves is plenty of storage space. Agency fees payable by the vendor. Partner Agent Mandate – Delegation. This property is part of a building that includes 12 apartments. 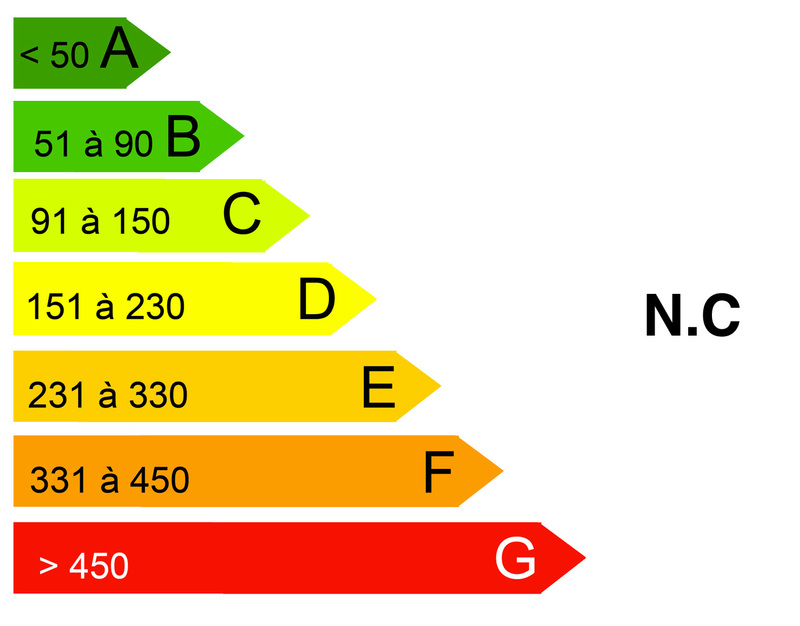 Co-ownership charges for this property: 2112 euros p.a.